Social Media Marketing: Getting “Likes” on Facebook | 321Launch! Your company is brilliant, but do your Facebook fans know that? You’ve developed a great social media marketing strategy and content that you believe will get likes and lead to new followers. But for some reason your page doesn’t reflect the interaction you had hoped for. What’s going on? Here are 5 mistakes you might be making when it comes to acquiring Facebook likes. Asking Facebook fans questions that are trivial doesn’t inspire someone to take the time to respond. Ask questions that are meant to engage fans in conversation and watch the comments stack up. Have fun with the dialog and the likes will soon follow. Facebook is meant to be used in real-time and your posts should reflect what’s going on right now. Mention an upcoming holiday, special event or news item that fans are excited about and can relate to. Let’s be honest – most people become a fan of a business page to score insider deals or perks from the company. Create a contest every now and then that followers can enter and keep them posted on the results. Yes, you have up to 5000 characters to use per post on Facebook, but in no way does that mean you should use them all. Everyone loves an excellent visual aid or even a link to a viral video. Tease your audience with some words and let the pictures do the rest. A company Facebook page should be dedicated to providing your fans with interesting and entertaining tidbits, business and product information, not a place for your own personal views and opinions. While followers appreciate company news and updates, limit those posts to important and exciting events and be sure they don’t make up more than 20% of your content. The addition of a recent blog post you wrote for your company’s website, a new employee or a recent award are acceptable self-promotional posts; anything else should be saved to your own personal Facebook page. 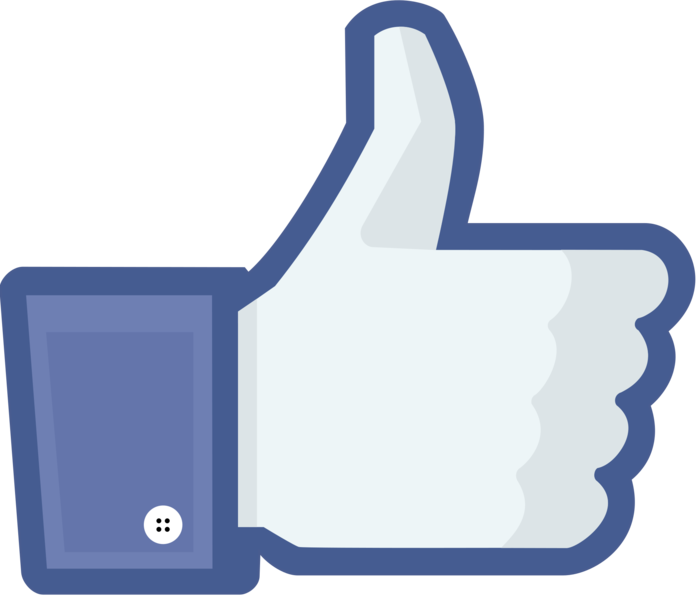 These are just a few ways businesses can improve their Facebook likes. What have you found to be successful? We’d love to hear about it!